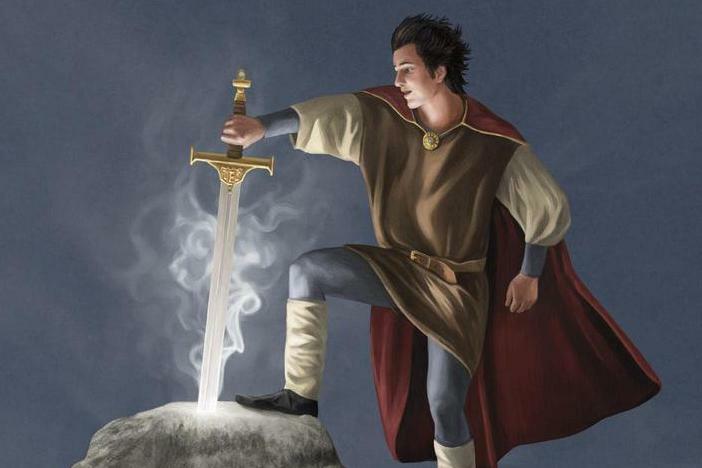 Excalibur is the legendary sword of King Arthur. In many Arthurian legends, such as in The Estoire de Merlin, it was given to Arthur by the Lady of the Lake after he began his reign. However, it is sometimes considered the same sword Arthur draws from the stone which makes him the rightful king of all Britain. The Otter and Arthur stories treat them as the same sword, as do two of the most popular King Arthur movies, Excalibur (1981) and Disney's The Sword in the Stone (1963). In Chrétien de Troyes' Perceval, the Story of the Grail, when the sword is used by others such as Sir Gawain. Some versions say the blade is unbreakable and other stories attribute magical powers to the scabbard of the sword, saying that whoever wears it cannot die from injury. Arthurian legend often recounts a tale of Morgan Le Fay stealing the sword and throwing the scabbard in the lake, never to be recovered. He is subsequently mortally wounded at the battle of Camlaan and, in stories such as Sir Thomas Malory's Le Morte d'Arthur, instructs one of his knights to throw Excalibur in the lake. Some scholars say that this was a Celtic funeral tradition. In Historia Regum Britanniae, Geoffrey of Monmouth chronicles a supposed history of the kings of Briton through the 7th century. It is widely credited as the work which introduced the non-Welsh-speaking world to King Arthur. He calls Arthur's sword "Caliburnus," which evolved into Excalibur in French versions. The sword was referred to as "Caledfwlch" in early Arthurian legends, such as the Welsh Culhwch and Olwen and the poem "Preiddeu Annwfn." The tale of Excalibur also bears similarities to the Norse legend of Sigurd and the story of an Irish hero, Cú Chulainn, who used a sword called Caladbolg. I've now had three reviews of Otter and Arthur posted on Amazon. You can read the original posts there or check them out here. 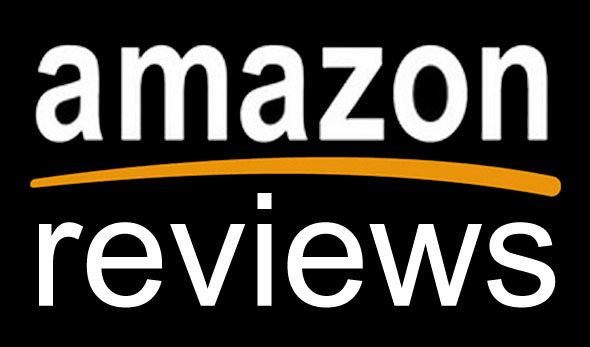 Full disclosure: Amazon does have problems with "fake reviews," but these are completely legitimate. However, in the name of full disclosure these are reviews from friends and family. 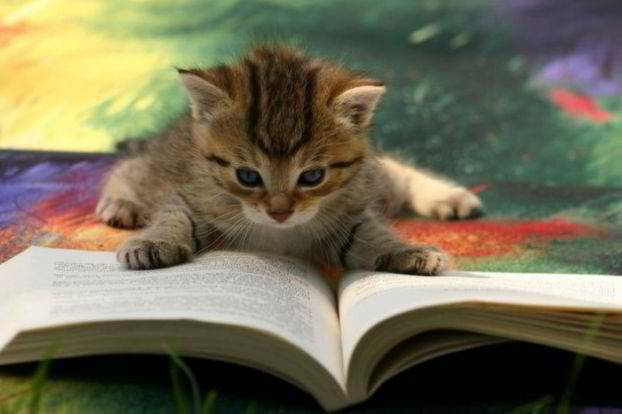 Also, despite the picture atop this page, I confess that no kittens have read my book...as far as I know. Don't forget - you can buy the book right here on the blog via the Buy the Book tab. While it is available through Amazon and Barnes & Noble, your best bet is to buy it directly from me. It is cheaper and I can autograph it if you wish. The "Add to Cart" button below will process credit cards through PayPal, but you do not need a PayPal account.